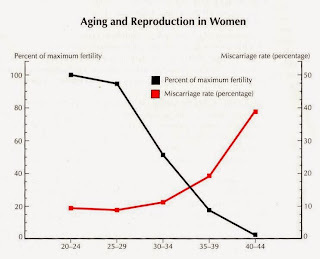 Furthermore, many studies have demonstrated that low and physiological levels of ROS play an important role in processes such as capacitation, hyperactivation, acrosome reaction, and sperm-oocyte fusion in order to ensure appropriate fertilization, whereas high levels of ROS cause sperm pathologies such as ATP depletion and loss of sperm motility and viability . When the ROS overcomes the antioxidant defense systems and disrupts the intricate balance between ROS and antioxidants, pathological defects occur that causes significant damage to biomolecules such as lipids, proteins, nucleic acids, and carbohydrates . The ROS found in the seminal plasma originates from various endogenous and exogenous sources; there are many endogenous sources of ROS in the seminal plasma such as peroxidase-positive leukocytes including polymorphonuclear leukocytes and macrophages . Most of these peroxidase-positive leukocytes derive from the prostate and seminal vesicles; if these sources of ROS are triggered by many intracellular or extracellular stimuli, as inflammation or infection, they can increase ROS and the NADPH production via the hexose monophosphate shunt . An increase in proinflammatory cytokines, such as interleukin (IL)-8, and a decrease in the antioxidant superoxide dismutase (SOD) can result in a respiratory burst, production of high levels of ROS, and oxidative stress. Between exogenous sources of ROS, there are toxins, phthalates, and others . Infections lead to an excessive ROS production, resulting in an oxidative burst from neutrophils/macrophages as a first-line defense mechanism. 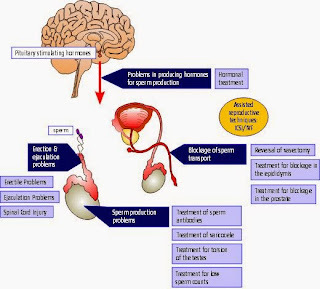 When there is an infection, an imbalance of prooxidants and antioxidants favors the oxidative stress that damages the sperm functions such as motility and fertilization. In the testis and epididymis infections, the ROS produced are very detrimental to the spermatozoa because of the long contact time and the loss of antioxidant protection.